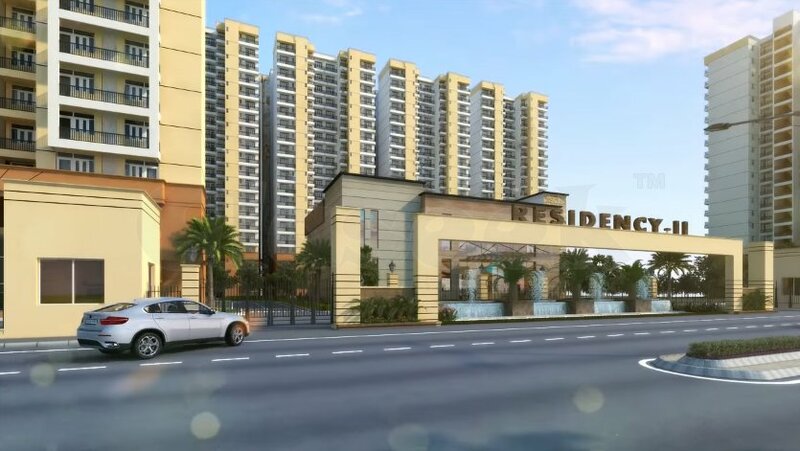 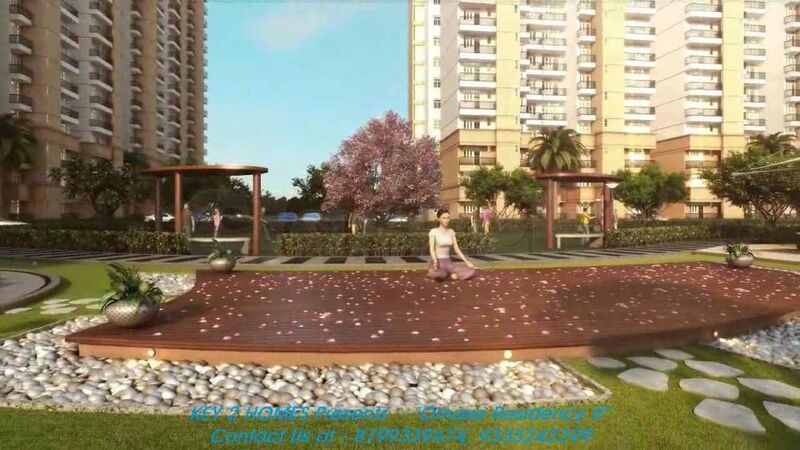 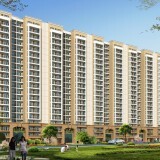 Premium residential towers, comprises well-appointed apartments. 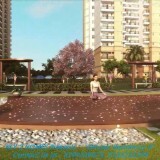 Integrates latest facilities, a modern club and abundant greenery to make life more meaningful, relaxing and stylish. 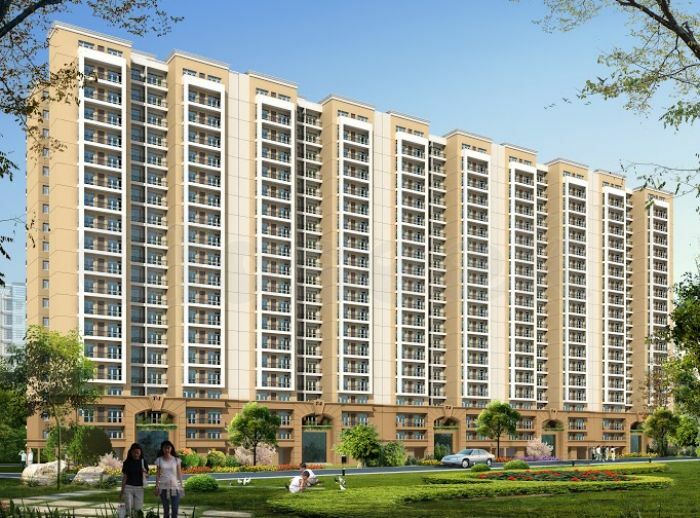 While Omaxe Residency is in finishing stage of construction, those who missed the chance earlier, opportunity knocks again in the new tower launched in the Phase 2.